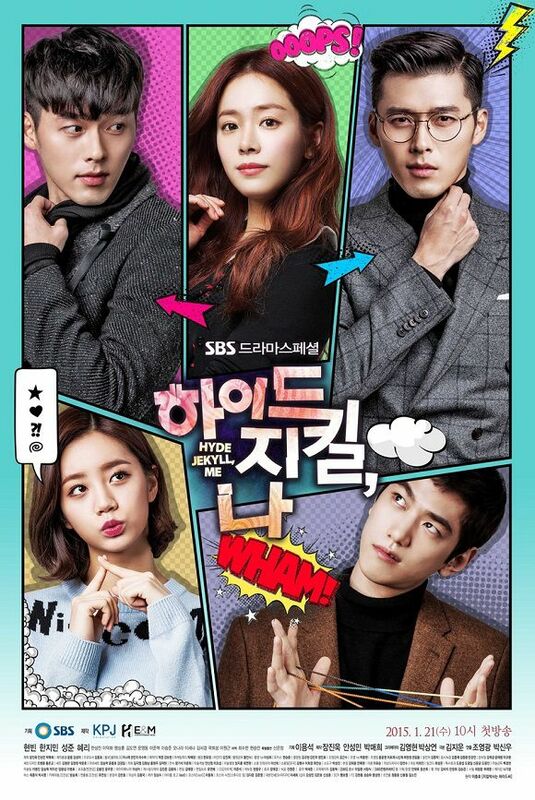 Summary : Jang Ha Na falls in love with a man who has two different personalities. One of his personalities is that of Jekyll. He’s a writer with a cold personality. The man’s other personality is that of Hyde. He has a sweet and innocent personality. i didn’t encode 720p for this drama. added to my list to be checked for dead links. Usercloud links do not work and other links are dead. Please re-upload. Thank you!